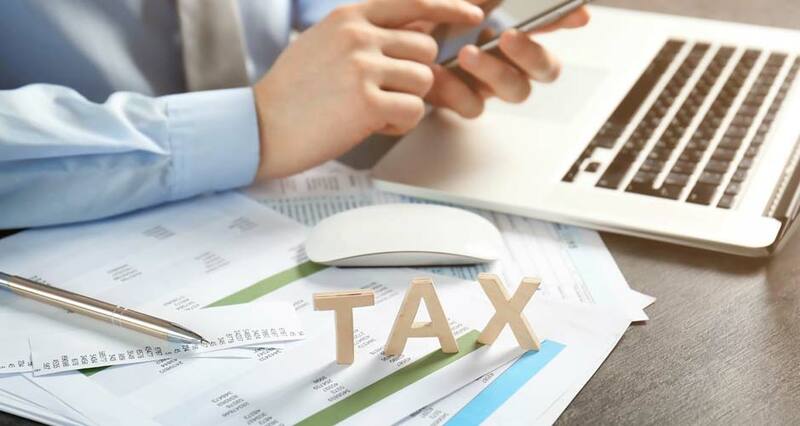 INCOME TAX :As per the Income Tax Act, a business organization is required to file returns with the Income Tax Department on an annual basis. TDS PAYMENT : Tax Deducted at Source, called as TDS, means the deduction of tax at source by the payer to the recipient of an income. Service tax is a tax on services providers. Service tax is applicable to all service other than services listed in the negative list. VAT is a state-level tax, Value Added Tax (VAT) or Sales Tax is a consumption tax levied on sale of taxable goods and materials.